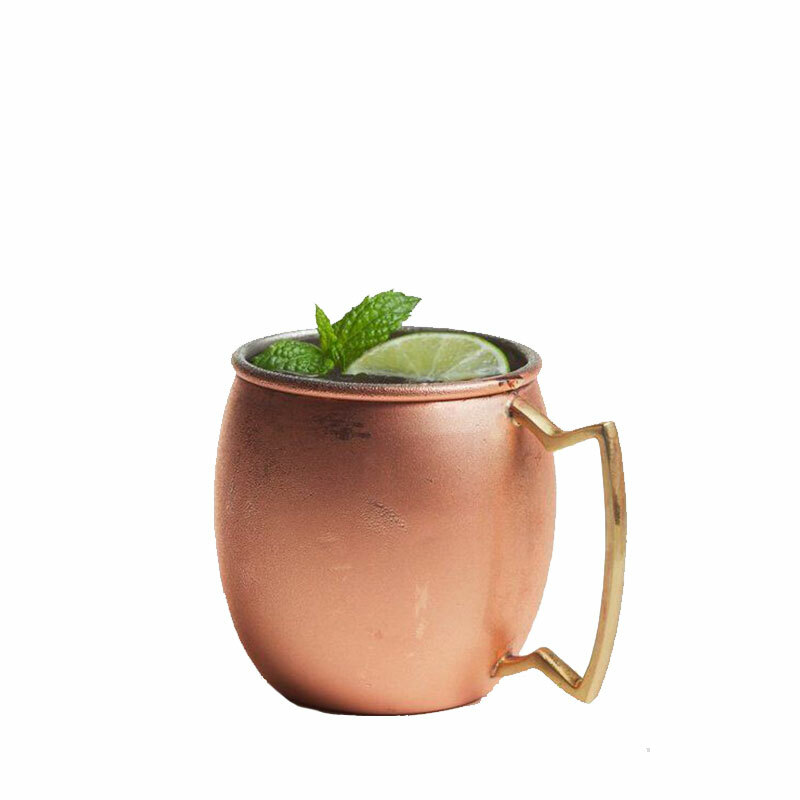 The Moscow Mule has long been a beloved cocktail traditionally served in a copper mug. Use this straight Moscow Mule mug to remember and compliment the traditional cocktail. The nickel and copper plated body helps to keep your drinks colder for longer, while the handle makes the mug easy to hold. Although the mug was originally dubbed for the Moscow Mule drink, it is suitable for any icy drink alcoholic or non-alcoholic, anything will do.